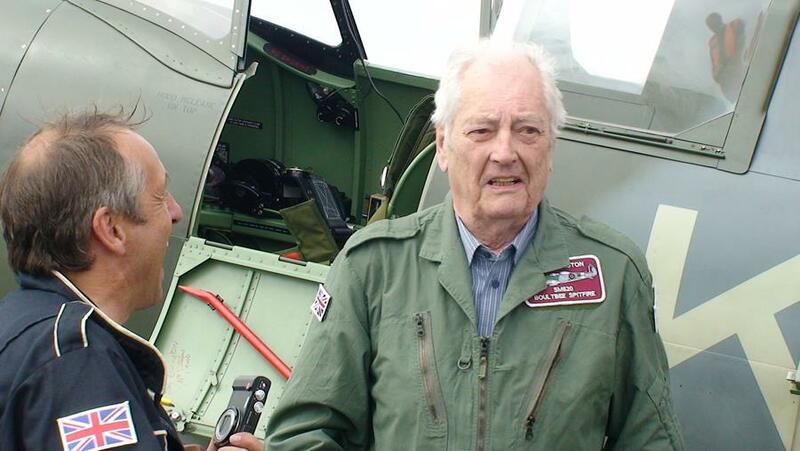 Wing Commander John Francis Durham ‘Tim’ Elkington, one of the few surviving Royal Air Force fighter pilots who flew during the Battle of Britain, will be attending this year’s Classic & Sports Car Show in association with Flywheel. The 97-year-old veteran of one of the most important battles of World War Two will be attending on the second day of the show – Sunday 24th June. Born in Edgbaston and now living in Little Rissington, Gloucestershire, Tim joined the Royal Air Force in September 1939 as a Flight Cadet. He was commissioned on 14 July 1940, and joined No. 1 Squadron RAF at RAF Northolt a day later, from where he flew Hawker Hurricanes during the Battle of Britain. 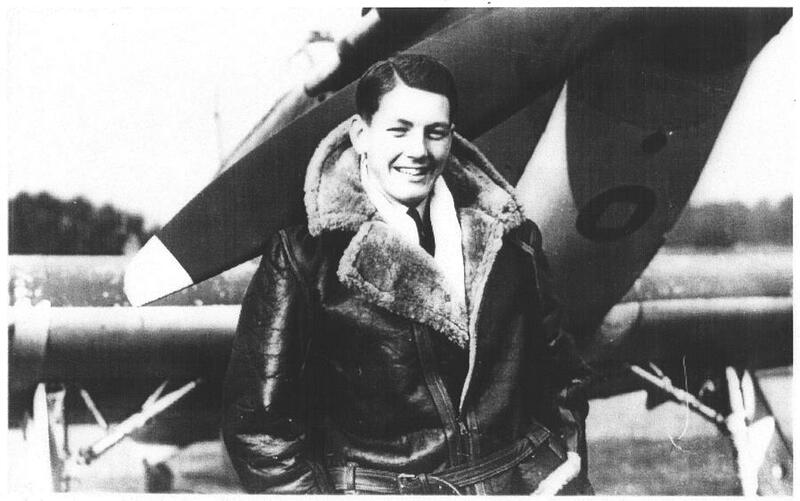 Tim was promoted to Flying Officer and then Flight Lieutenant and continued to fly Hawker Hurricanes during other battles in World War Two. He continued to serve in the RAF after the war and was promoted to Wing Commander in 1961 before retiring in 1975.